From Bovca or Tolmina the zapeljemo in Kobarid, where in the center across the border crossing Robič. 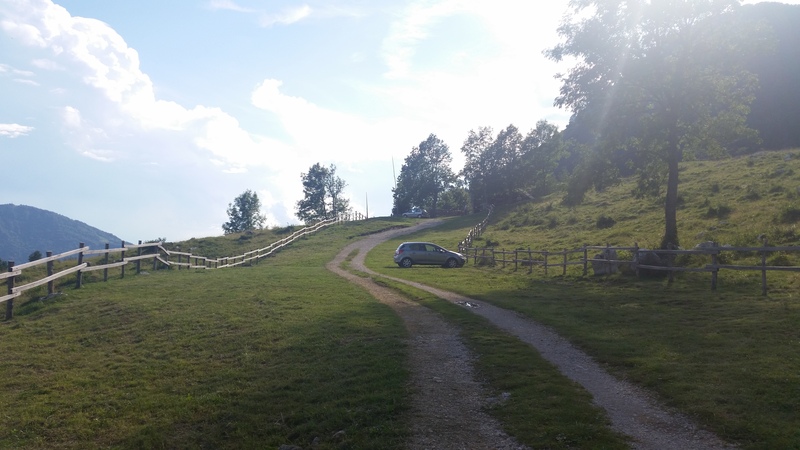 The road then leads us to the village of Staro Selo, where the crossroads turn right towards the village of Breginj and Potok. Then follow this road past the village of Chalk which parkiramo in the parking lot on the left side of the road. 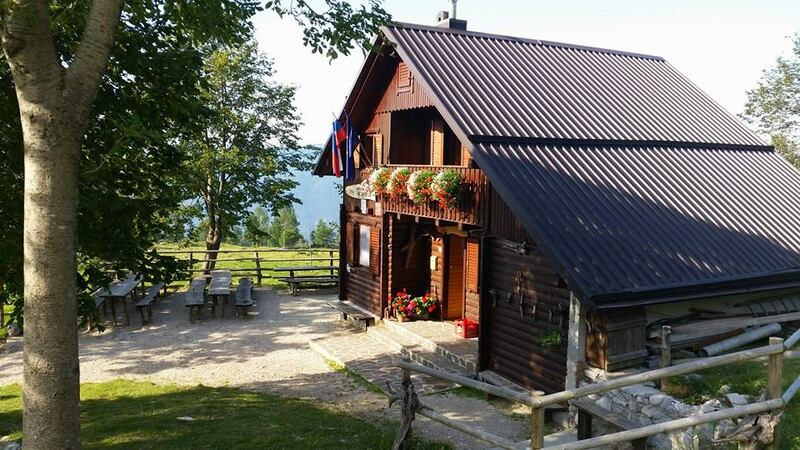 Parking is located some 100m before the village Potok. The parking lots continue towards the village of Potok, where we then target the right signposts on the narrow road. Frequently in sharp left bend and leave the right focusing on kolovoz, which leads into the forest. In Monday kolovozu climb up to get something razpotij, which are well-marked. On the right side kolovoz then we will soon be seen signpost, which left us to focus on the foot path which will then take some time vzpenjamo. The path then leads us past the source of drinking water and slightly strmeje vzpne. The path slowly turns slightly left and brought us the first time in the woods on a slightly overgrown grassy slopes. Here we also opened a beautiful view of the chair and Matajur. The grassy slopes then come back in the woods through which the vzpenjamo until bivaka Hlek.